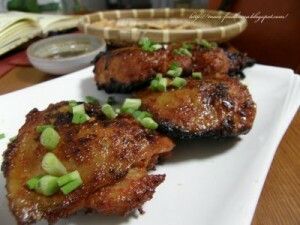 Chicken Marinade recipe by Shomaila at DesiRecipes.com. In a large glass bowl, mix the cider vinegar , mustard, garlic , lime juice, lemon juice, brown sugar , salt , and pepper. Whisk in the olive oil. Place chicken in the mixture along with the rest of the ingrdients. Cover, and marinate 8 hours, or overnight. Lightly oil the grill grate. Place chicken on the prepared grill, and cook 10 minutes per side, until juices run clear. Discard remaining marinade.